For most folks, “Bordeaux” and “affordable” are two words rarely mentioned in the same sentence. Considering the prices (and media ink) that the top Bordeaux wines — the “Grand Cru Classé”— fetch internationally at auction or in wine futures, this is understandable. Beyond the pocketbook of most wine consumers, they run from around $50 a bottle at the lower high-end, to upwards of $1,000 a bottle for one of the hallowed “First Growths” in a great vintage, like 2005 Chateau Margaux. Yet for all the attention paid to the “classified growths“, they represent only 5% of total Bordeaux production and 10% of total value. 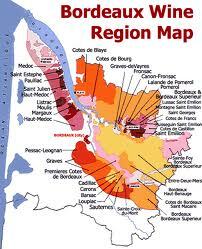 In fact, Bordeaux is the largest winegrowing area in France, an enormous production zone covering 60 different appellations, 7,800 winegrowers and 40 cooperatives, and comprising some 40% of French still wine exports (54% of value). Within this prodigious volume, excellent, affordable everyday wines abound, offering a taste of place and natural acidity that make them versatile food companions. For the all-important American “millennials” market, however, Bordeaux hasn’t been the touchstone it was for wine enthusiasts of earlier generations (including me). It faces much more competition from across the globe, both from New World producers, like Argentina and South Africa, and from European neighbors, like Italy and Spain — even other regions of France. Coupled with perceptions of exorbitant prices, this has led to a certain pessimism about Bordeaux’s overall prospects here. But the Bordelais have been on the case. 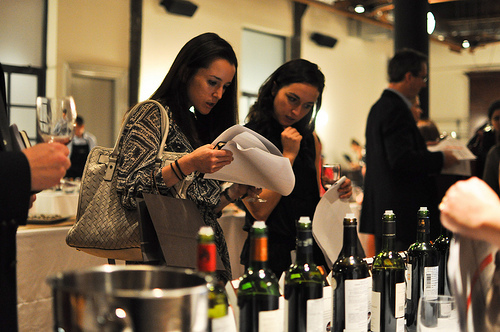 Since 2005, Bordeaux’s official wine council, the CIVB, has conducted annual showcases promoting the 100 top, affordable Bordeaux wines available in the US market. Under the “Today’s Bordeaux” nameplate, three guest American judges and number of locally appointed Bordeaux wine connoisseurs (“Les Wine Buffs”) choose, via blind tastings, their favorite 100 Bordeaux wines under $35.00 from over 300 wines submitted by US importers and distributors. As a value hunter myself, I usually shop in the $12 – $25 range for everyday purposes; $35.00 would be a splurge. But factoring in availability in the US market and price/quality ratio, $35 became the ceiling for this year’s promotion. I was also reassured that 56% of this year’s selection, unveiled recently at the Wythe Hotel in Brooklyn, was $20.00 or under, and that 72% was $25.oo or under. 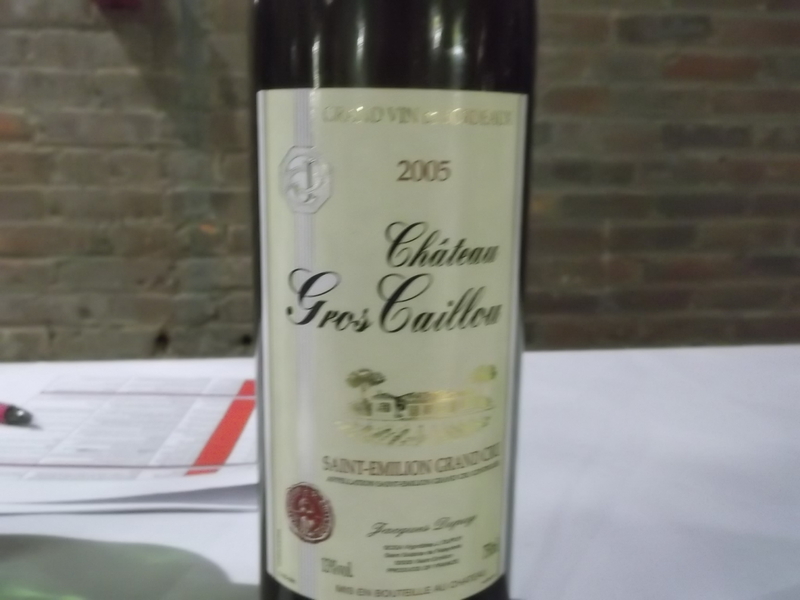 And it’s always a fun tasting, revealing numerous, quality bargains. 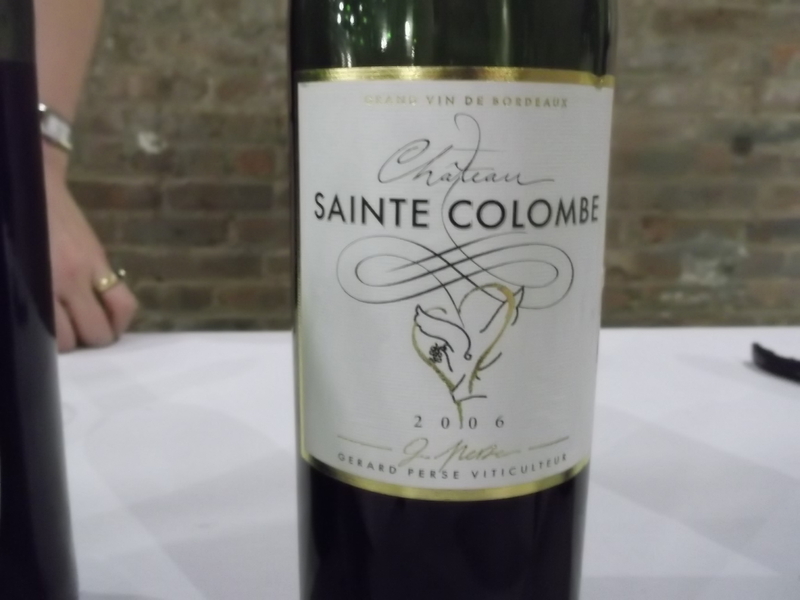 A disclaimer: sampling 100 wines in the hour and a half I had available at the Wythe Hotel was mission impossible, so I had to skip over a number of undoubtedly deserving selections. Still, with a balanced approach, and useful direction from the on-hand Les Wine Buffs (shout out to April Bloom and Mollie Battenhouse! ), I found quite a few wines to recommend. 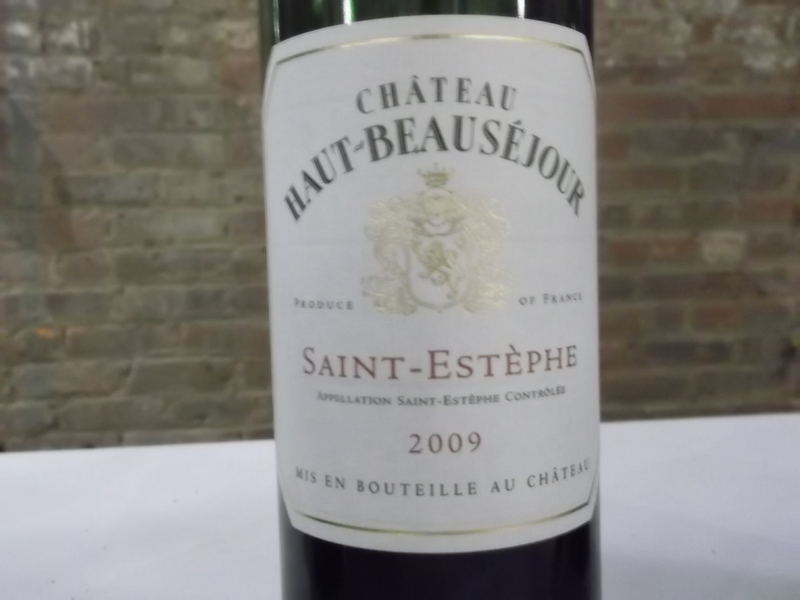 This entry was posted in Wine, Wine + Food and tagged Affordable Bordeaux, Bordeaux wine, Chateau Bernadotte 2004, Chateau de Chantegrive 2010, Chateau Gros Caillou 2005, Chateau Haut-Beausejour 2009, Chateau Paveil de Luze 2009, Chateau Sainte Colombe 2006, Chateau Segonzac 2009, Les Wine Buffs, Today's Bordeaux 2012. Bookmark the permalink.